Janette Whitney ACIB MCMI is the founder and Managing Consultant of Multi -Award Winning Business Consultants Janette Whitney & Associates. She specialises in business strategy and finance and formed her business after a highly successful career in banking. As a Senior Bank Manager she advised over 300 businesses on all aspects of growth & finance. Now, as a widely experienced Consultant her clients range from start –up businesses to £10 million p.a turnover companies across a diverse range of industries. With a proven track record of satisfied clients who value her 40 years experience and her ability to translate this into practical focussed solutions which ensures every client achieves their business goals. 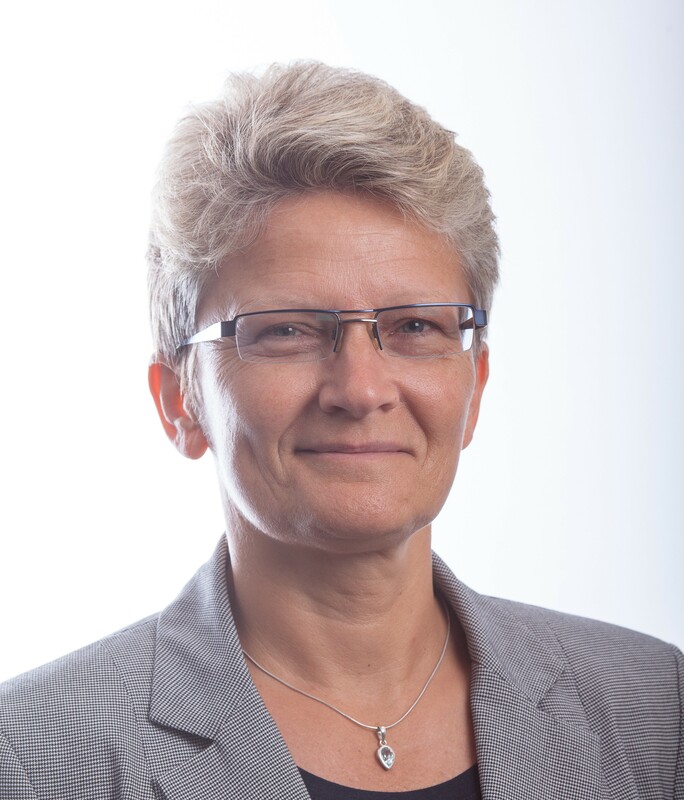 Janette is a professionally qualified member of the Chartered Institute of Bankers, a fully accredited SFEDI Business adviser (Small Firms Enterprise Development Initiative) and a member of the Chartered Institute of Management. She is also a regular columnist writing expert articles for the Sussex Business press. (The District Post ( Horsham), The Worthing Advertiser, The Worthing Herald etc) and is well respected in business networking circles. Janette’s expertise has won her both National and Regional awards which includes ‘Best Business Consultancy 2018 Southern England’ in Acquisition International’s prestigious 2018 Business Excellence Awards. She is also winner of the much coveted ‘Consultant of the year’ Award 2012 (West Sussex Enterprise Agencies) for consistently achieving outstanding client testimonials for her high level of expertise and quality of service. Janette is also co- author of ‘The Essential Business Guide’, which won the National ‘Business Book of the Year’ award 2005( awarded by Start Your Business magazine) and the Plain English Award 2006 (and is the only business book ever to win it! ).